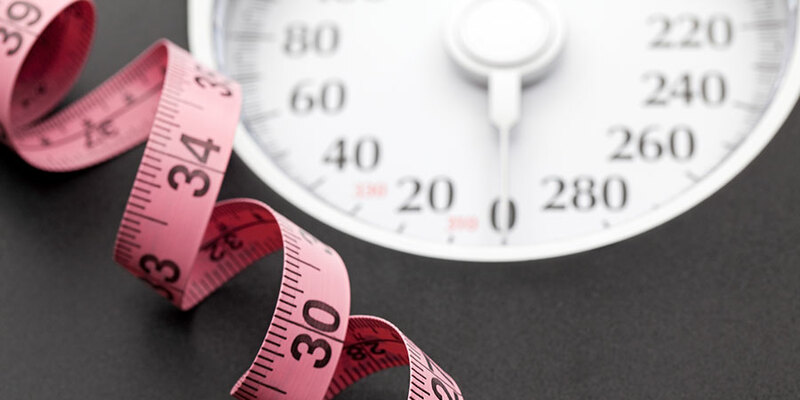 Dermalogic will provide you with the tools and guidance you need to reach your weight loss goals. Dr Krachman has over fifteen years experience in helping patients lose and then maintain their weight. You have already taken the first steps to a healthier and thinner you. Dermalogic is a medical and physician supervised weight management program. Our program is easy, effective, and successful! The use and dosage of medication will be discussed individually since this varies depending upon you program and medical condition.